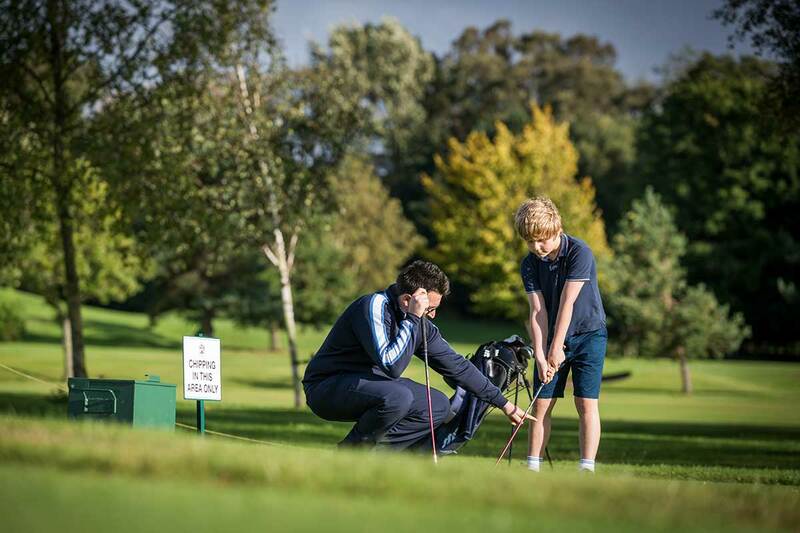 At The Royal Burgess we are delighted to showcase our facilities and welcome new Members. The usual route to membership is to be proposed and seconded by Members of the Society, meet with our Membership Convenor and then to be accepted onto the waiting list. If you are new to the area then we can be flexible and we will introduce you to Members, so please contact the General Manager. The Society is delighted to have established reciprocal agreements with a number of prestigious golf clubs in Scotland and around the world. We have reciprocity with Blairgowrie, Lundin Links and Panmure Golf Clubs in Scotland. In addition, we have reciprocal arrangements with Royal Blackheath, Portmarnock, Royal Belfast, Royal St David’s, Royal Colwood (British Columbia), Royal Harare (Zimbabwe), Royal Malta, Royal Adelaide and Hong Kong Golf Club. Members wishing to play any of these courses should refer to the Members’ section of the Society website for information on how contact with these Clubs should be made. The Society provides Members with a supplementary House Card that allows your nominated card holder to enjoy full access to all the facilities of the Clubhouse and the variety of social events arranged by the Society. 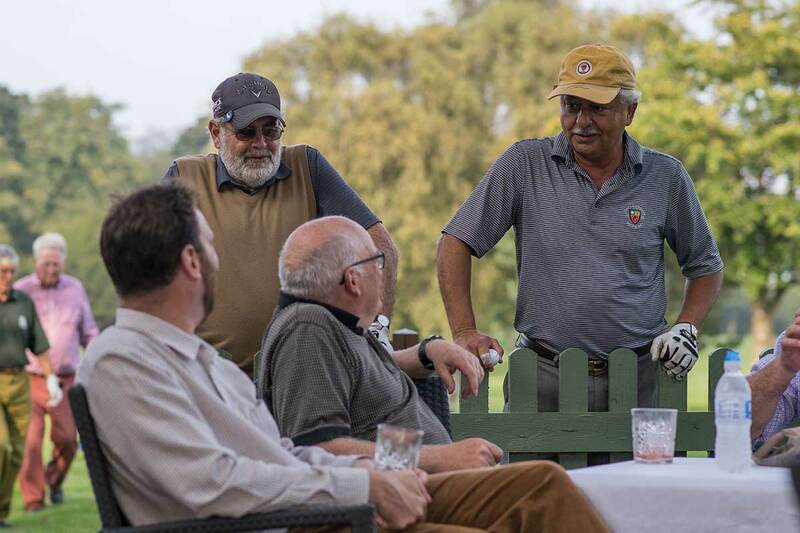 Non-playing Members may enjoy full access to all the facilities of the Clubhouse and the variety of social events arranged by the Society.